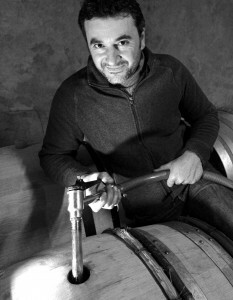 The Domaine Grier cellar is situated in Saint Paul de Fenouillet (South of France) and was purpose-built out of stone as a cellar in the early 1900’s to accomodate the barrels and wooden wine tanks of the wine company Catala Père et Fils. 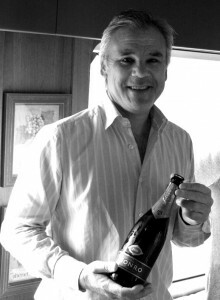 The following owner, Jean-Michel Pech installed is own cellar an created Domaine Ste Suzanne in 1997. In 2006, it was purchased by the Grier family. We are producing about 130.000 liters every year in single variety and AOC Côtes du Roussillon wines with one third in red and the rest in white and rosé. Harvest starts generally beginning of September and ends mid-October. The grapes reception allows to optimize the gravity and avoid a big part of pumping and handling in respect of the fruit. Stainless steel tanks have since replaced the wooden tanks or “foudres de chêne” and the cellar has evolved into a modern winemaking facility. A barrel cellar has been added to the cellar buildings, to ensure the optimum maturation conditions for our prestigious Cuvées.